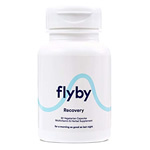 Sobur for Hangovers Review: Can this pill cure hangovers? Sobur is a hangover cure supplement that uses a Chinese herbal tree extract called DHM or Dihydromyricetin to sober you up 30 minutes to 1 hour after drinking and ‘banishes hangovers’ for the next day. The company that runs Sobur kindly sent us over a 20 pack of their product and a bottle of fine whisky in order to see if their product is the real deal. 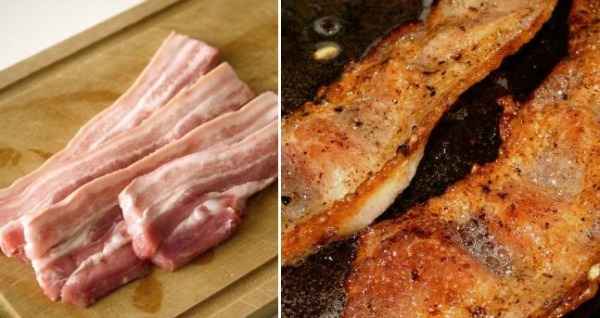 We accepted the challenge and can finally reveal the results here for the HangoverCure.org readers. 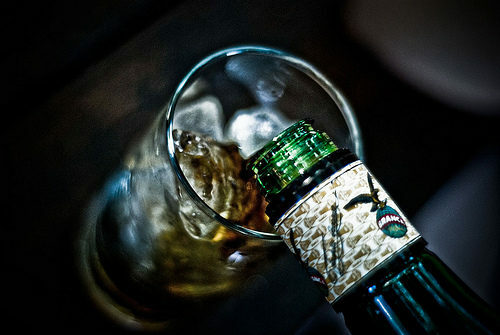 “The natural ingredients contained within Sobur combine to help your body process alcohol quicker, protect your liver, and bring the chemicals in your brain back to regular (sober) levels. To prevent a hangover using Sobur, take 1-2 capsules before bed with plenty of water. 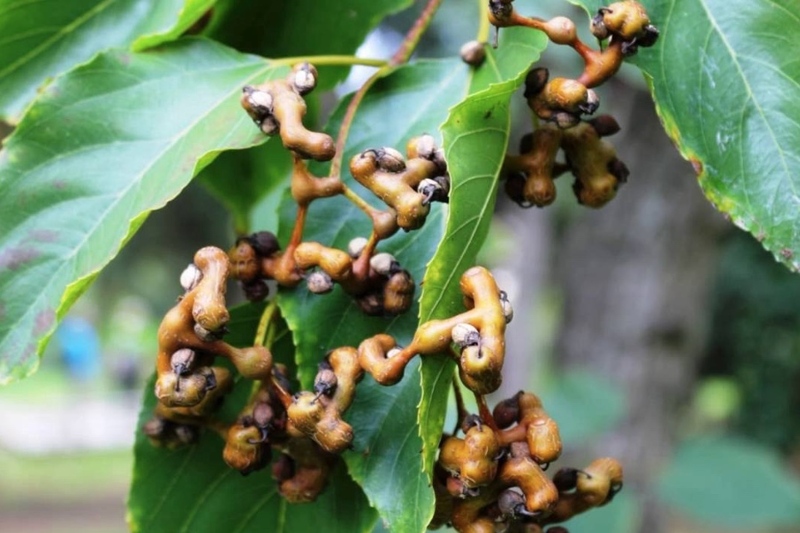 The herbal extract Dihydromyricetin (DHM), the main ingredient in Sobur, works as a potent anti-oxidant and lowers the amount of GABA in the brain, a neurotransmitter that alcohol increases drastically. A flood of the inhibitory neurotransmitter GABA causes communication between neurons in the brain to slow down, decreasing cognition, fine motor skills, judgement, and inhibitions. Sobur make some pretty bold claims on their website – now let’s see whether it can really live up to the hype or not. So without further ado, lets get into the detail. 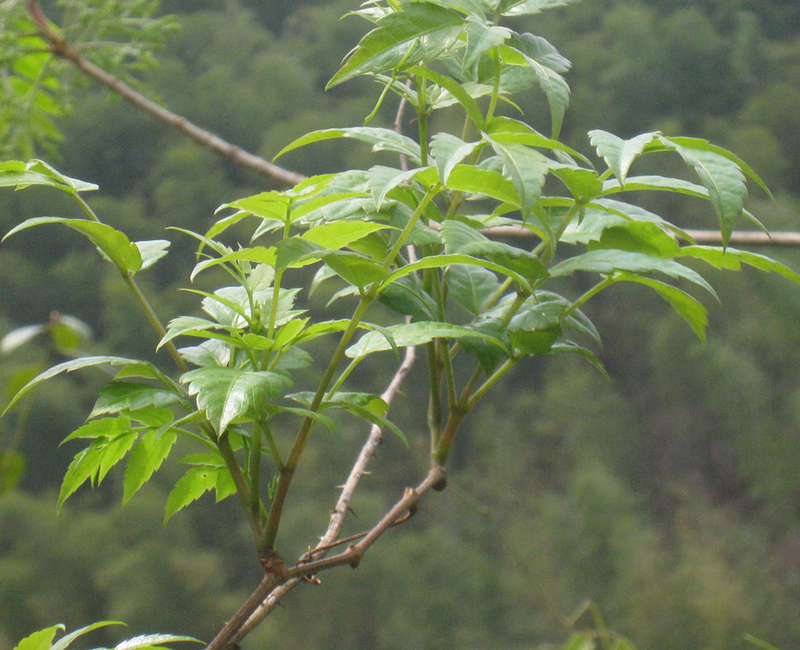 Dihydromyricetin, also known as Ampelopsin, is the active ingredient in Sobur that essentially removes the brain fog that excessive alcohol consumption causes. Research has been ongoing since 2007 and even double blind tests have been met with the same amazing results, near zero side effects from binge drinking and a reduction in a desire to drink. 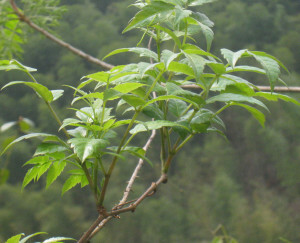 DHM is a flavinol of an ancient tree that continues to show counteractive effects of acute alcohol (EtOH) intoxication. Apparently, this dihydromyricetin ingredient is supposed to be the bees knees and is the core ingredient of the Sobur product. But what other ingredients does Sobur contain? Sobur Ingredients: What Is In It? 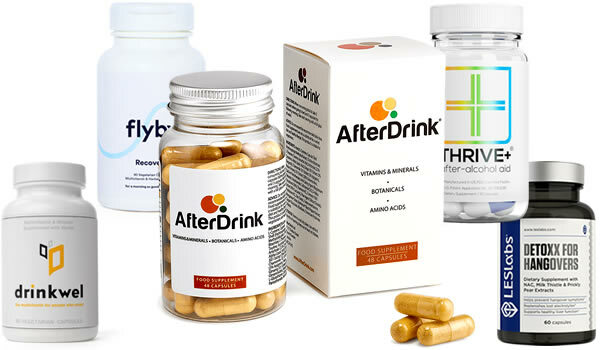 The N-Acetyl L-Carnitine (NAC), Vitamin C and Vitamin B combination work to detoxify the liver, destroy nasty toxins left behind after alcohol consumption and restore vital nutrients and minerals in the body, getting you back into prime form the day after a big night of drinking. There is a note on the packaging highlighting the fact that Sobur capsules are also made using a plant-based gelatine and the ingredients are vegetarian/Kosher friendly. 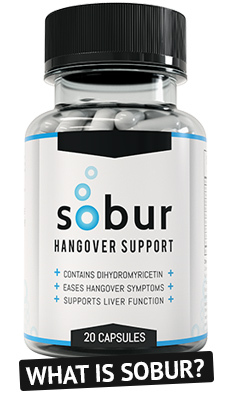 Sobur includes a few key ingredients like DHM, NAC and Vitamin B complex, but missed out on quite a few amino acids and herbal extracts which really help hangovers. So I got drunk last night and thought I’d give them a go. I only had one, about half an hour before sleep with plenty of water and it’s now 9:30am, I’m at work and I feel just fine. I should be hungover right now. This is miracle s&%t. And I only had one! Have tried this a couple times now, does not seem to do anything for me. I have tried another brand that worked much better. Maybe some work better than others, or maybe it just depends on the individual. I didn’t drink ridiculously heavy, either; 4 glasses of wine over a 5 hour period. Woke up feeling the same as I would have without taking anything. 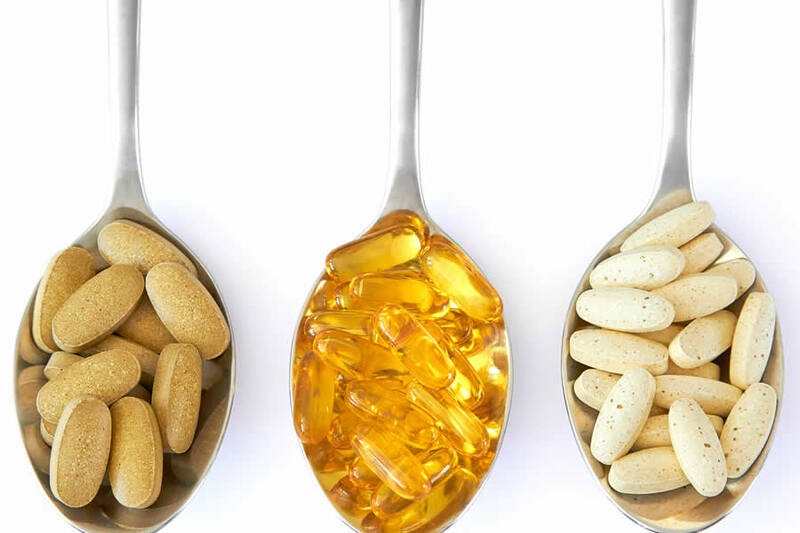 From our trial and reading reviews online, people generally didn’t have negative side effects from taking Sobur. 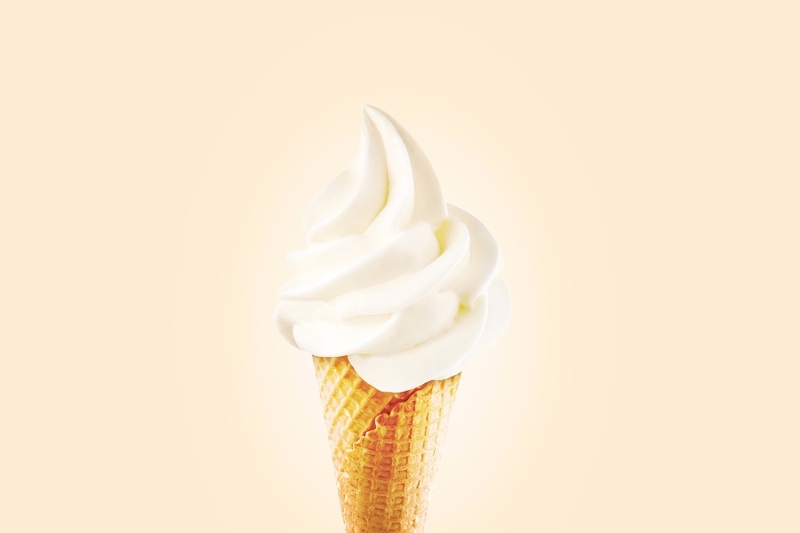 This is probably because there are only a handful of ingredients in this product… so it’s hard to go wrong with it! Doesn’t use a proprietary blend. 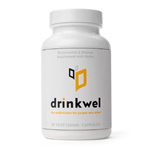 Includes DHM, NAC and B vitamins, which are great ingredients. 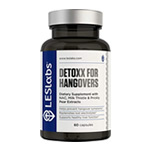 Misses out some good ingredients to include in a hangover cure pill. A bit expensive, given that it only had a handful of ingredients. Sobur is an old boy on the block and could probably do with a re-vamp of its ingredient list. 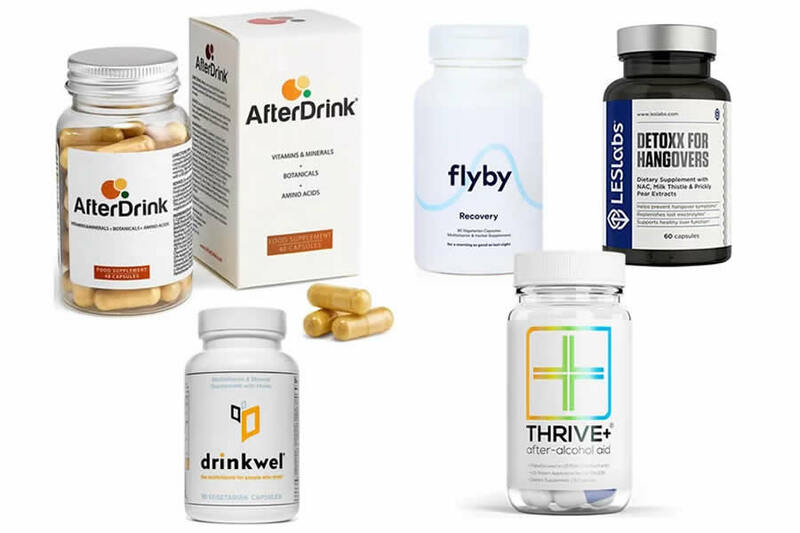 There are many other hangover pills on the market these days. That being said, they do include some good ingredients and we are pleased to see that it doesn’t use a proprietary blend. However, the ingredient list is rather bare in our opinion. 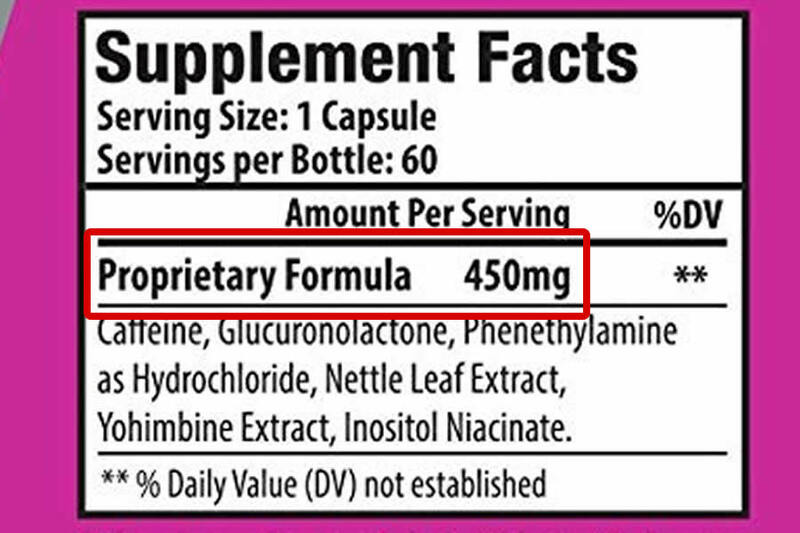 At around $29, it’s at the higher end of pricing when it comes to hangover pills, but the number of servings and ingredients list doesn’t quite justify this for us. 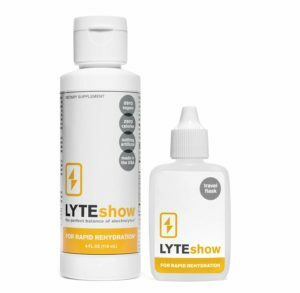 LYTEshow Review – Can A Pure Electrolyte Drink Solve Our Hangover Woes? Pingback: Hangover Pills Guide: Buy The Best Hangover Pill Available! 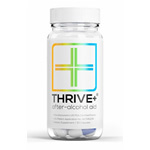 Thrive+ has alot more DHM per pill (1000mg) and costs less @ $30 for 30 pills. Party night has 300mg of DHM just like Sobur but only costs $19 for 30 pills. You may want to do a comparison review.